Baking Cookies layout by Brandy Murry. 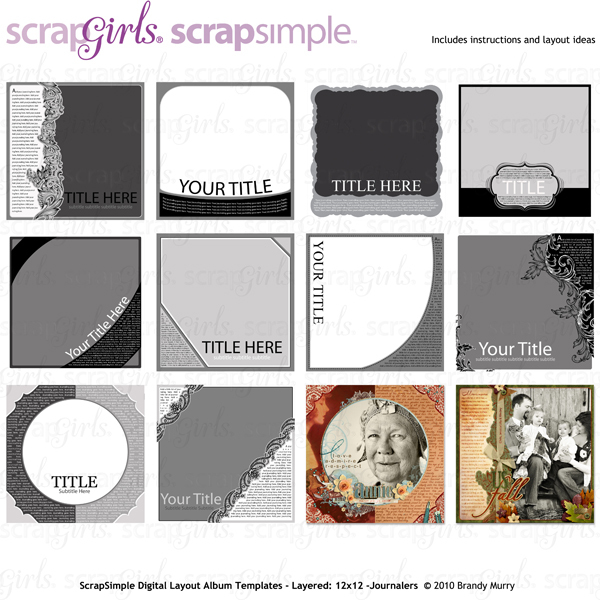 See below for links to all products used in this digital scrapbooking layout. Spirit of Christmas layout by Brandy Murry. 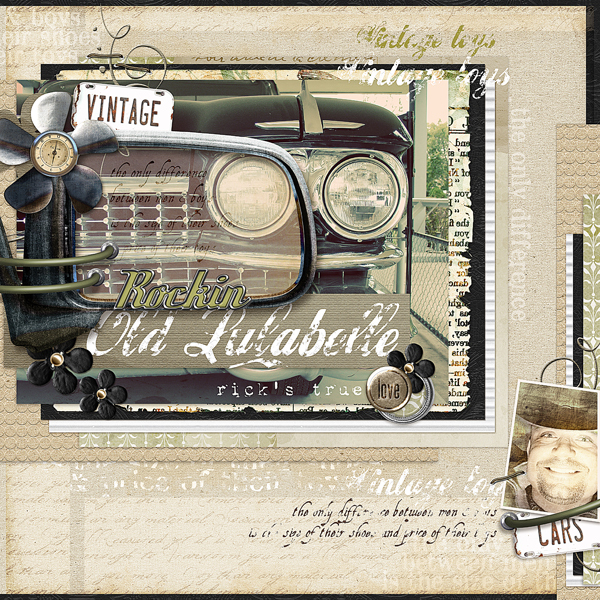 See below for links to all products used in this digital scrapbooking layout. Add a little texture to your brushes, titles and embellishments with this digital scrapbooking super set of 12 grunge textured Photoshop Styles. 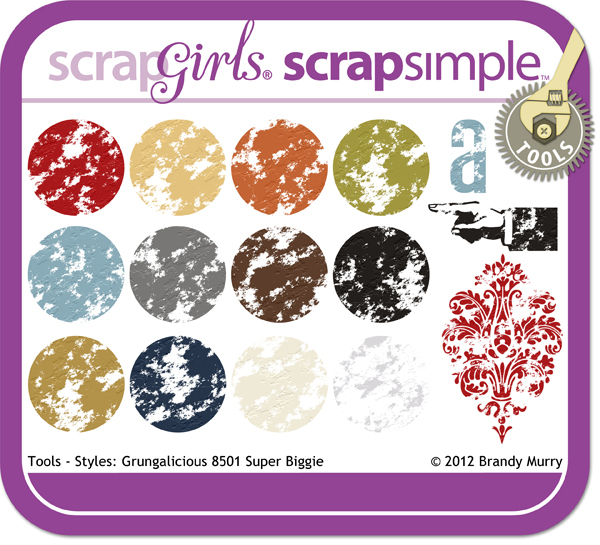 Click HERE for the Commercial Version of ScrapSimple Tools - Styles: Grungalicious Super Biggie 8501. Baking Cookies layout by Brandy Murry includes the following products. Spirit of Christmas layout by Brandy Murry includes the following products. 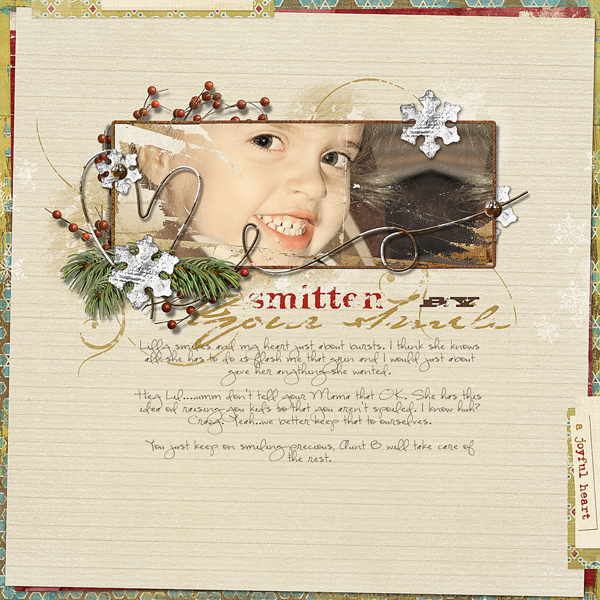 Smitten by Your Smile layout by Brandy Murry includes the following products. 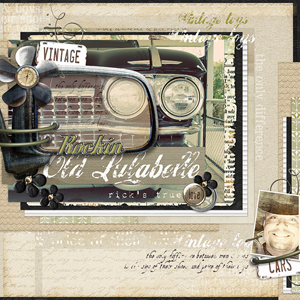 Rockin Lulabelle layout by Brandy Murry includes the following products. Autumn Suede digital scrapbooking styles are perfect for your autumn and winter scrapbook pages. The brushed suede seamless styles come in 12 colors. See the product page for more information. This Style Set is compatible with Photoshop & Photoshop Elements Only.